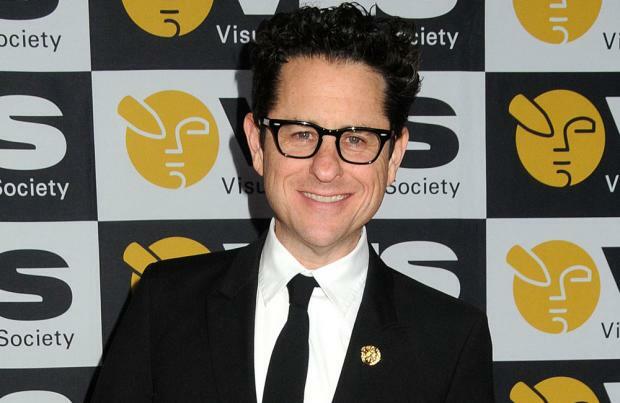 J.J. Abrams "freaks out" when he sees iconic 'Star Wars' characters on the set of his movie. Actor John Boyega has enjoyed working with the director on the forthcoming sci-fi instalment 'Star Wars: The Force Awakens' because the filmmaker gets so excited about his work. John said: "Working on the 'Star Wars' set he created a unique environment. It was always very vibrant. "I call JJ a nerd rock star. He's a young guy in his soul. You should see him freak out when he sees Chewbacca in full costume. "To me, he's a film fan making his favourite films. A student of film who is making movies with a lot of money." And John - who plays Finn in the upcoming film - believes the director has done the well-loved franchise justice with his new movie. He told GQ magazine: "He will carry on the legacy of Spielberg and Lucas. He has a great understanding of the technical side of it, as well as the artistic side, which is really unusual. "He makes the director of photography happy as well as the actor - a lot of directors are just obsessed with spectacle, or getting the actors on point."